Inspired by the West End’s Korean shops, restaurants and karaoke bars. 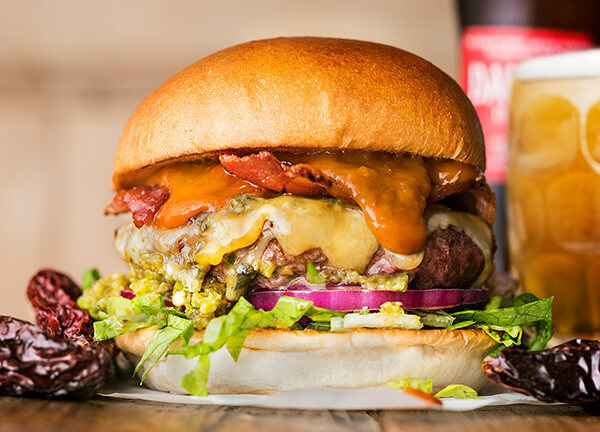 A beef burger with bulgogi BBQ bacon, American cheese, gochujang burger sauce, kimchi, black sesame and lettuce. Gluten-free buns from Schär are available for £1 – please ask for details when ordering. 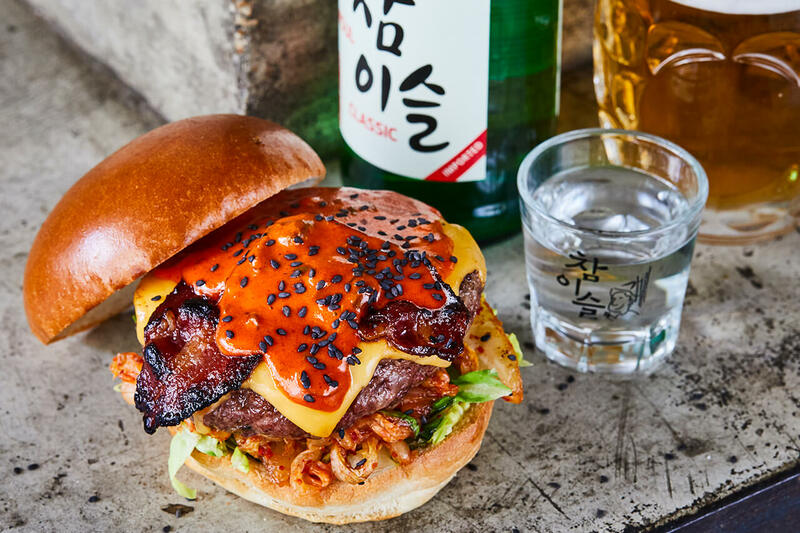 This burger is only available at our restaurant in Warren St.
A traditional Korean marinade. We make ours with gluten-free soy sauce, sugar, onion, sesame oil and garlic. The famous tangy condiment. 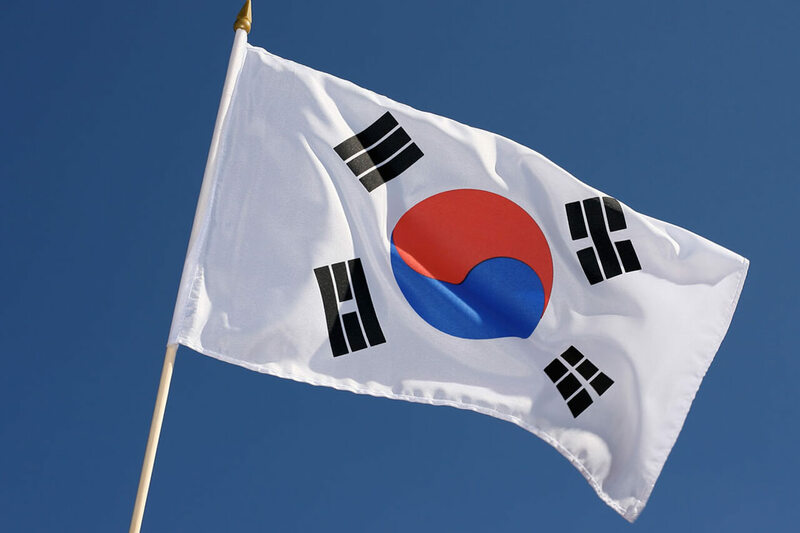 Ours is the real-deal, made in South Korea. A fermented chilli paste used in lots of Korean dishes. 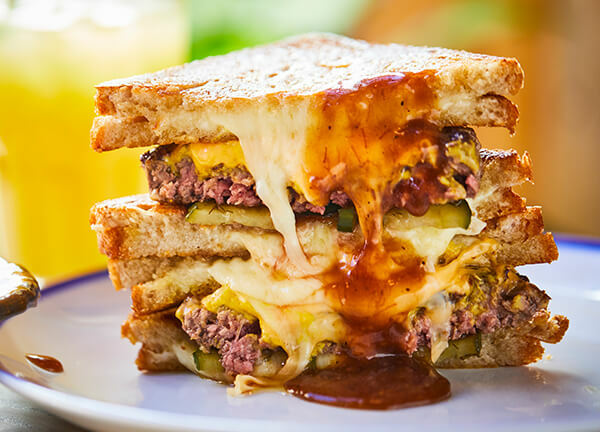 We add a bit to our homemade burger sauce to bring down the heat and elevate the meatiness.